As a dentist, you need to stay focused on keeping your patients healthy. You don’t have time to also be an expert on the IT infrastructure that enables your practice to run smoothly. What you do need is a competent partner to take the IT pain out of being a dentist, freeing you up to do what you do best. Any of these can be a potential threat. Freeware can be particularly risky, since it may have viruses or may secretly collect and transmit local information from the machine it’s installed on, which—for a dental practice—could be a violation of PHI standards. Hardware Failure Risks – Any appliance with a lot of parts will need maintenance. Workstation and server hard drives have many components, making them some of the most likely points of failure. When you use outdated hardware, you run the risk of losing all your practice data, including patient and financial records. Software Security Risks – Data breaches may expose patient records and threaten your practice’s reputation. It’s critical to stay on top of security updates, since the longer your operating system has been on the market, the more time hackers have had to figure out how to exploit vulnerabilities. Additionally, there comes a point when a manufacturer will discontinue support. When that happens, your valuable data may be vulnerable to security breaches. If you’re using unsupported software, you need to upgrade to continue to protect yourself, your practice and your PHI. It’s too risky to put off. A Trusted IT Partner – Although you may be tech savvy, your true expertise is in the wonderful dental services that you offer. You need a partner to provide the expert dental IT support for the business hardware and software your practice depends on. The Henry Schein TechCentral team has been working with dental and healthcare networks of all sizes for more than 20 years. The technology professionals at Henry Schein TechCentral can help identify your business’s weak areas, so you can get the equipment that fits the current and future needs of your practice. TechCentral is offering a free network assessment to help you understand your unique needs, with a thorough evaluation of networks, servers, routers and switches; backup and recovery systems; security threat protection; clinical business computers and wireless/Wi-Fi security. Don’t put your precious PHI at risk by using the wrong tech. Don’t depend on the local IT guy who knows nothing about the dental space when you can depend on a trusted IT organization with proven solutions designed specifically for the dental industry. Schedule your free TechCentral network assessment by calling (844) 588-6578 or by visiting http://www.HSTechCentral.com/FreeAssessment. 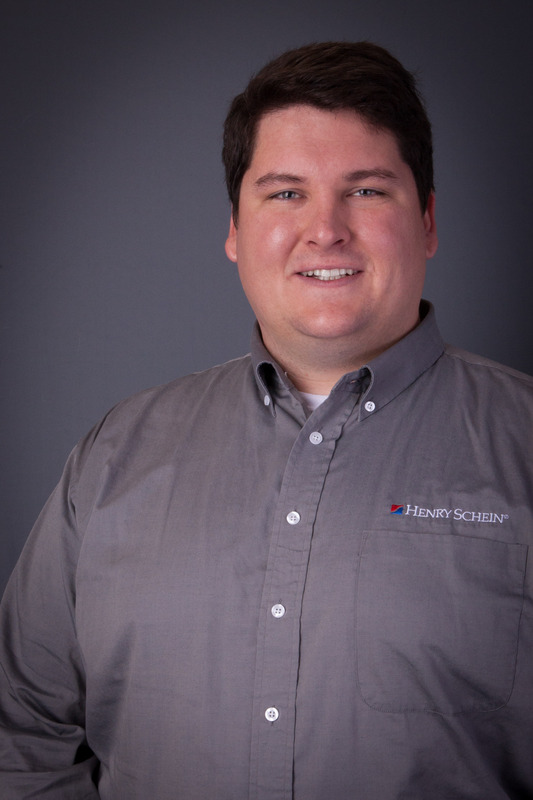 Donovan is a technology enthusiast who has worked in the IT industry for over 15 years, nine of which have been with Henry Schein TechCentral. He has an unquenchable thirst for knowledge in all things related to technology, from quantum computing to circuit engineering and flying FPV drones. Donovan has been an integral part in managing valuable relationships with various large software and hardware companies to vet out the most ideal IT solutions for the unique needs of the dental market.